The Galloway Forest Park is Britain’s largest forest park. 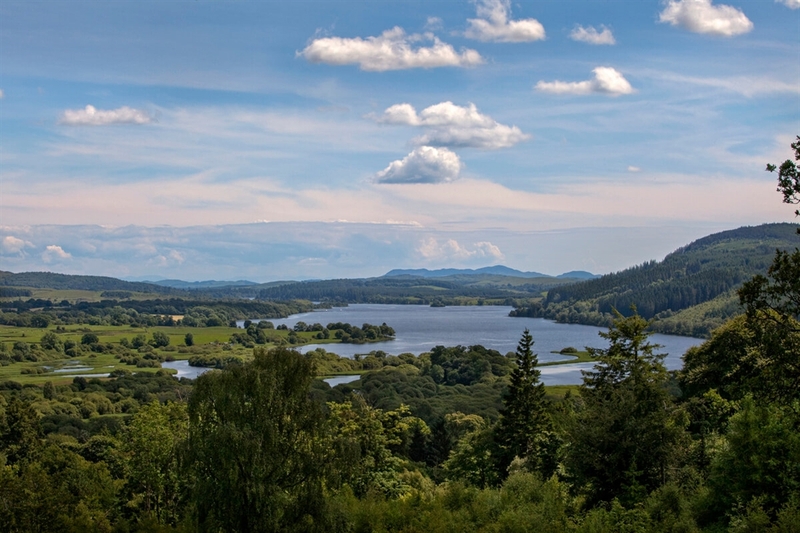 Established in 1947, the Galloway Forest Park is often referred to as ‘the Highlands of the Lowlands’ and attracts around 800,000 thousand visitors each year. Home to dramatic ancient woodland, magnificent scenery and an astonishing range of local wildlife, the park is perfect for the whole family. 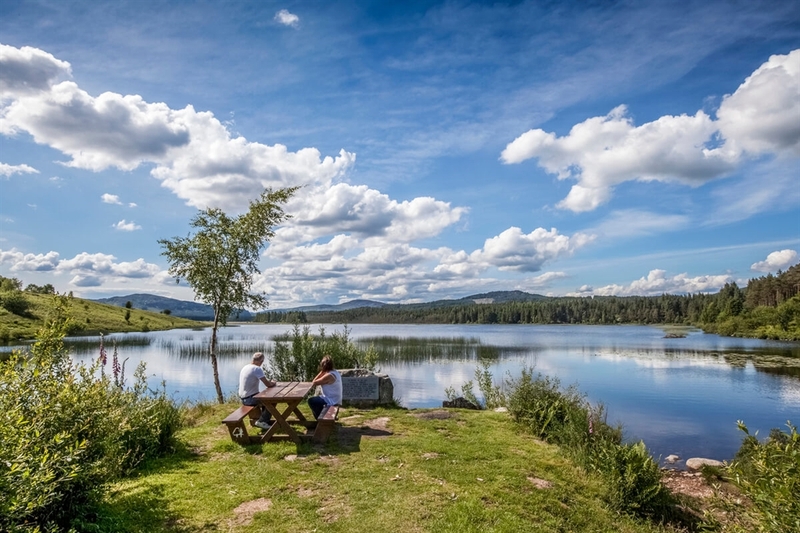 Whether walking, cycling, fishing, driving through the woods or just relaxing in the tearooms, the Galloway Forest Park has something for everyone. 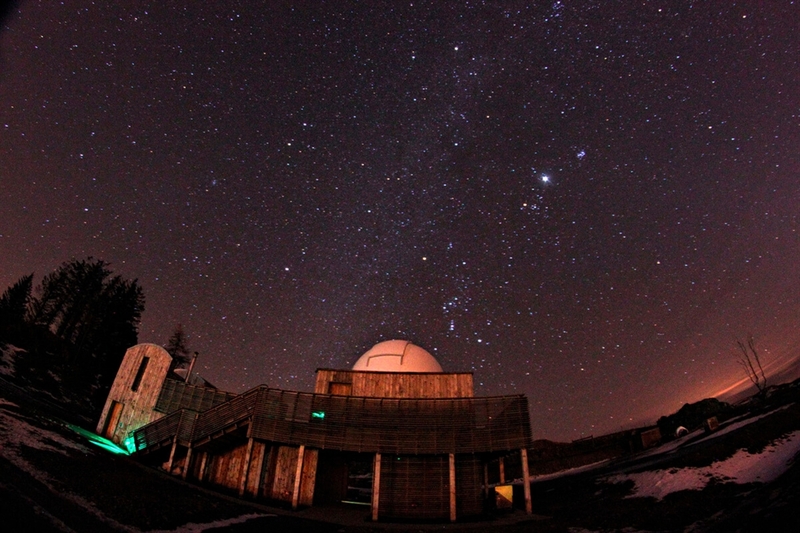 Explore the dark sky park with the ScotlandVR app.